A-line flared skirt with jacquard print. 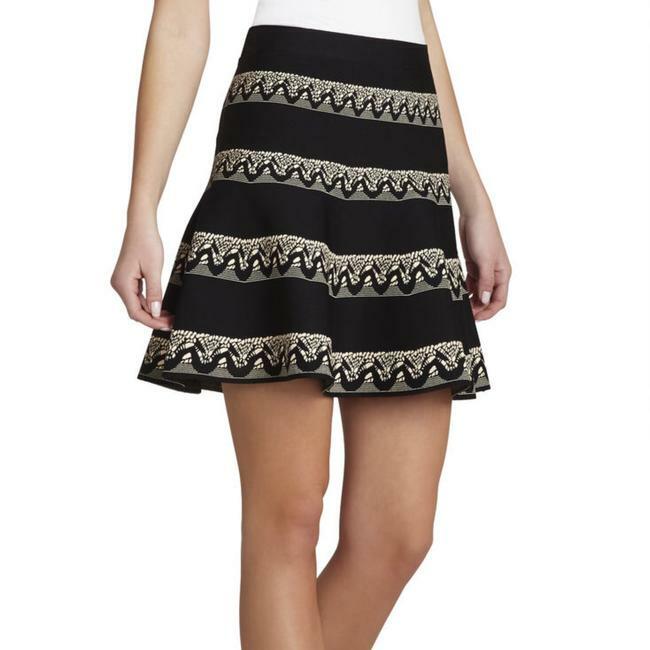 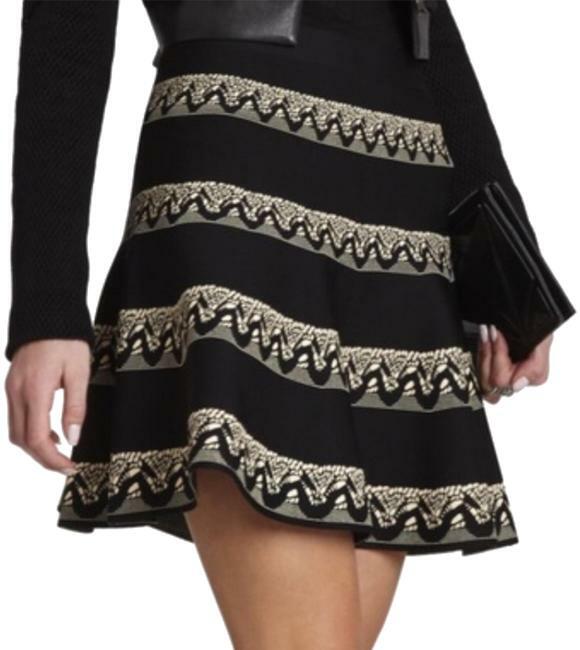 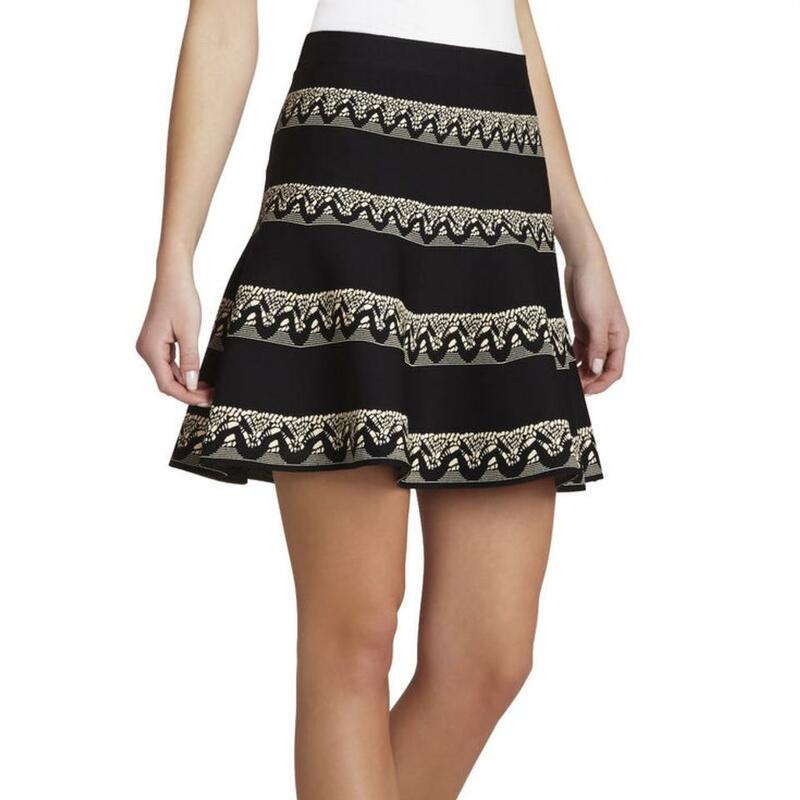 Thick woven fabric gives the skirt a structured but playful fit. Skirt is versatile and can be worn day or night.